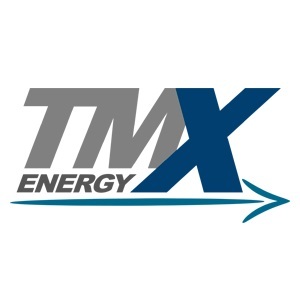 TMX Energy was established in 2010 with a join-effort of two business executives coming from major Multinational Corporations from Energy, Construction, Steel and Mining Sectors. TMX is a company that operates in energy efficiency projects. TMX Energy brings know-how to execute Projects of Energy Efficiency, Generation and Energy Cogeneration, trading of Minerals and Mining Rights. It is also heavily involved in the Carbon Credit and Green Seal sectors, being one of the few companies with issuance and sale of Carbon Credits, Audit and Green Seal Concession.